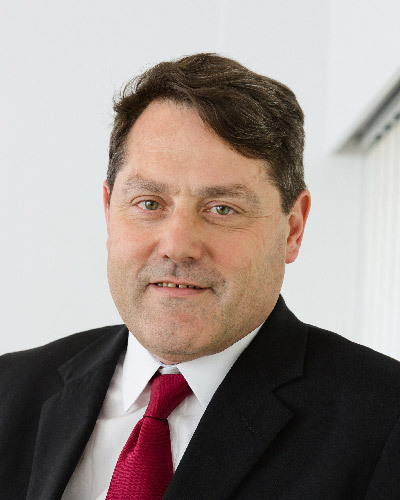 John completed his articles at Deloitte & Touche in 1990. He has 25 years of experience in finance and financial management. He has been Financial Director of manufacturing companies, lectured financial and management accounting at the University of Cape Town, advised on corporate finance deal structuring and acted as an outside advisor on technical accounting issues to accounting and auditing firms. He sits on the board and audit committees of three listed groups. John was appointed to the Workforce Holdings Limited board in June 2009. 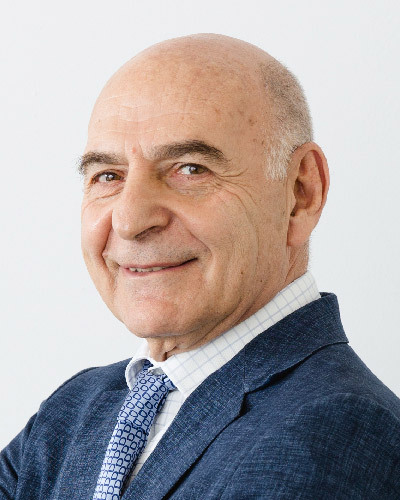 After completing his legal studies, Ronny joined City Merchant Bank and worked in the investment division before completing an MBA degree in 1968 at the University of Cape Town, subsequently purchasing the legal practice of David Borkum. In 1972, Ronny started Workforce and has concentrated on its development since then. Ronny was appointed Chairman of Workforce Holdings Limited in October 2006. 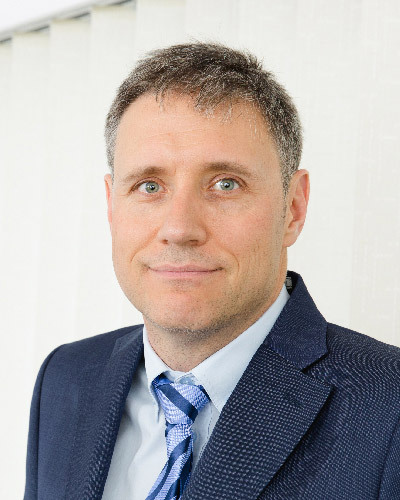 Willie completed his articles with Deloitte & Touche in 1996 and, following that, held a number of financial management positions with Nola, a division of Foodcorp for three years and Nampak for five years. Willie joined the Workforce group in 2007 and was appointed a director of Workforce Holdings Ltd in June 2008. Kyansambo has over 15 years of experience in finance and financial management. She completed her articles at BDO Spencer Steward and has been a CFO in the financial services industry for the last 9 years. Kyansambo is currently the CFO for the African and Asian division of MMI Holdings. 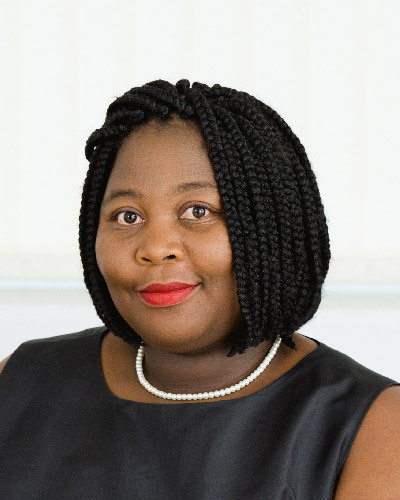 She also served as Chairperson of the Bonitas Marketing Company’s Audit and Risk Committee, as well as being a member of the Audit and Risk Committee of Bonitas Medical Aid Fund. Kyansambo was appointed to the Workforce Holdings Limited board in November 2010. Shelley completed her articles at Kessel Feinstein (now Grant Thornton) in 1991. Over the years, she has sat on a number of boards and committees, in both the private and public sectors. 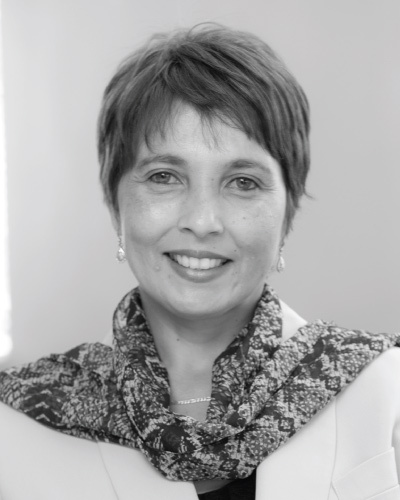 She also serves on the EWSETA and Road Traffic Infringement Agency Audit and Risk Committees, and is chairperson of Indvest Group Proprietary Limited. She was previously the divisional head of Forensic, Compliance, and Governance at Protect-A-Partner International. 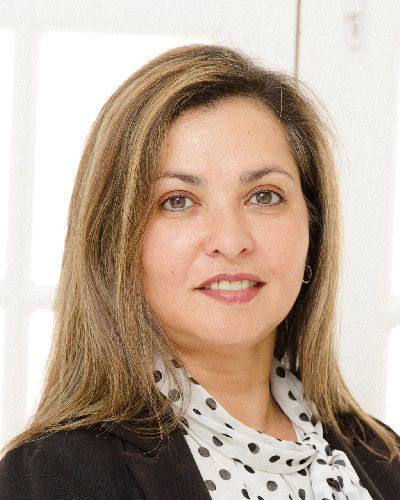 Shelley’s previous roles included Account Lead at Transnet Internal Audit. Shelley was appointed to the Workforce Holdings Limited board in December 2016. Shaun is a Chartered Accountant and holds an MBA from the Gordon Institute of Business Science. In his current role as Corporate Finance Director at Vunani he is involved in the execution of corporate transactions, BEE structuring, balance sheet restructuring, valuations, IFRS and tax advisory and capital raising. Inshaaf worked in the land surveying and architectural industries between 1991 and 1998. In 1998 she joined Vunani (then African Harvest) and has worked across the group in a number of capacities. She is currently head of human resources at Vunani Limited. Her responsibilities include employment equity and skills development. She is a member of Vunani’s Social & Ethics Committee as well as the Employment Equity committee. 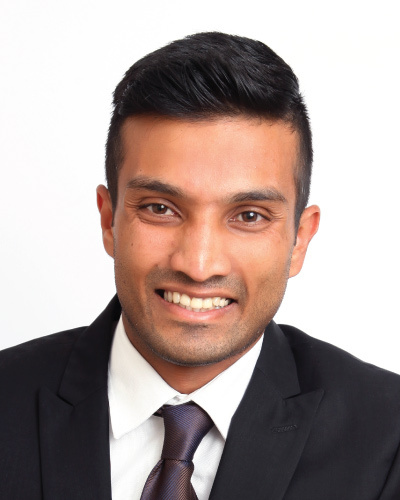 Inshaaf joined the board of Workforce Holdings Limited in 2018 as a non-executive director.